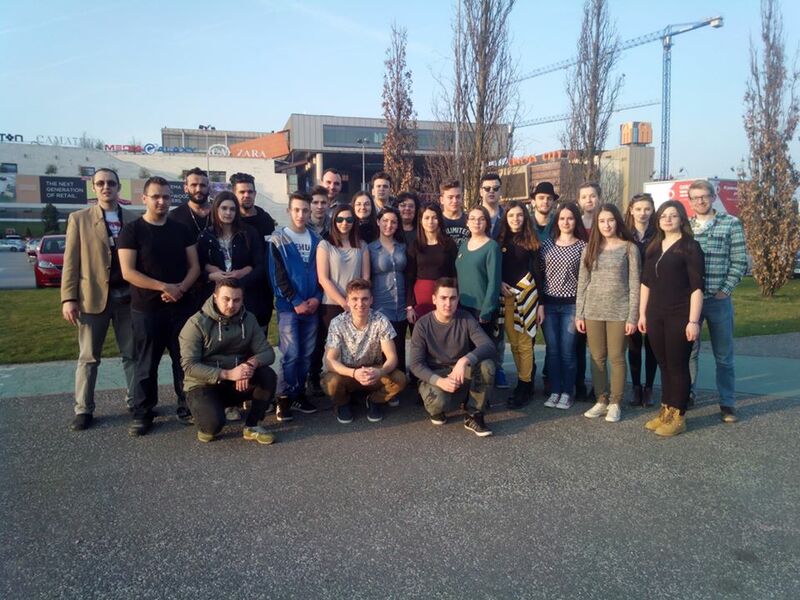 The first youth-social project week in Romania with about 20 participants from the local high school Gerhardinum took place in October 2013. The project days which were hold in the diocese’s retreat house were staged under the motto ,,Poverty, a sad face of our city.“ After a first encounter the students worked on the subject of poverty in their city through discussion and experiential educational exercises. Furthermore they pondered upon what ,,beeing poor“ really means in people’s daily lives and how to meet the challenges they face. By debating with invited referents the students worked up questions for the later encounter and dialogue with people afflicted by social problems. Opportunities were given during excursions and visits on site in different institutions, like Caritas, night shelters for the homeless and the local employment agency. Beside the usual elements of a project-week, the participants also incorporated the drafting of a short essay on the topic of poverty, which they presented to one another in the evening. The three best essay were even honored with a symbolic award. The participants were motivated to get involved in the social life of their hometowns beyond commitment of the project week, due to the special opportunity of living together and gathering experience. The ,,Alumnis“ were happy all the more getting the opportunity at the end of 2015 to take part in a second project week in Temeswar, making similar gainful experiences. Under the motto “Crumbles should be gifted” there exists a solid group in lipova now, which meet regulary and engage with social and charitable projects.